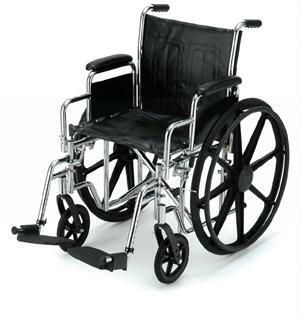 The head and foot itself raise and lower electrically with a hand control. 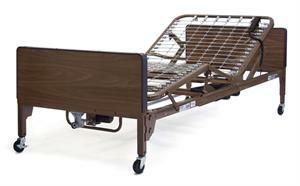 The bed itself raises and lowers with the same hand control. 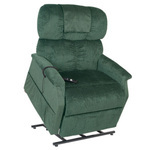 The head, foot raise and lower electrically with a hand control. 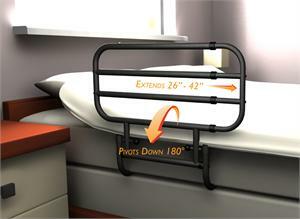 The bed itself raises and lowers mechanically with a crank. Full Electric Bariatric Homecare Hospital Bed - The head, foot and bed itself raise and lower electrically with a hand control. 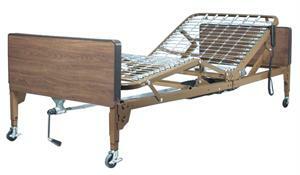 Fully electric hospital beds design for long term convalescent care. 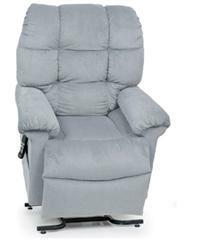 The head, foot and bed itself raise and lower electrically with a hand control.